Australia is set to become one of the first nations with commercial 5G networks. However, it risks being left behind if planning rules aren’t updated to facilitate the kind of small cell rollouts required to help realise the full potential of the new wireless standard, according to Optus. The Singtel subsidiary today issued a position paper that sets out its case for changes to the rules governing the deployment of mobile infrastructure. Existing 3G and 4G networks operated by Optus and rival telcos Telstra and Vodafone use macro base stations that deliver mobile coverage at sub-3GHz frequencies, with inter-site distances of one to two kilometres depending on the area. The full benefits of 5G are expected to be realised through the use of a wider variety of spectrum bands — including ‘millimetre wave’ or mmWave spectrum — and will eventually require the use of large numbers of small cells with gaps of less than 500 metres between them combined with massive MIMO antennas. The new paper from Optus says the telco says it expects more than 10 small cells per macro site to cover the same area. “It is anticipated that the initial roll-out of small cells will enable targeted filling in of coverage gaps within a macro site area,” the paper states. The challenge for telcos, Optus argues, is that current rules governing the rollout of mobile infrastructure — with a number of relevant regulations and laws at the federal, state and local government levels — are geared towards the deployment of large, expensive macro towers, not rolling out hundreds or thousands of small cells. The government has acknowledged the shift in how mobile infrastructure is expected to be deployed. “5G will additional infrastructure in new forms, including smaller cells and more densely located antennas, which can be placed on lampposts or traffic lights,” communications minister Senator Mitch Fifield said in a 2017 speech. In mid-2017 the government launched a consultation on potential changes to telecommunications carrier powers and immunities, which are designed to facilitate infrastructure deployment. A number of changes came out of the consultation, including the minister remaking the Low Impact Facilities Determination and the Telecommunications Code of Practice, and a commitment to further discussions on reform. “For example, the progress of critical amendments to the recently remade Telecommunications (Low-impact Facilities) Determination 2018 to accommodate small cell technology has been stalled recently,” the paper states. Optus said that although small cells are often subject to low impact exemptions, that is not always the case. It also said there was a lack of guidance on compensation to land-owners for the deployment of small cells. A further hindrance to small cell rollouts are a reliance on telecommunications carriers to arrange for the owner of a utility pole to perform work in order to accommodate small cells. “5G will be a gamechanger for consumers, businesses and governments alike. It will provide transformative smart infrastructure that will drive the digitalisation of the economy and deliver substantial economic and societal benefits,” said Optus vice-president of regulatory and public affairs,” Andrew Sheridan. 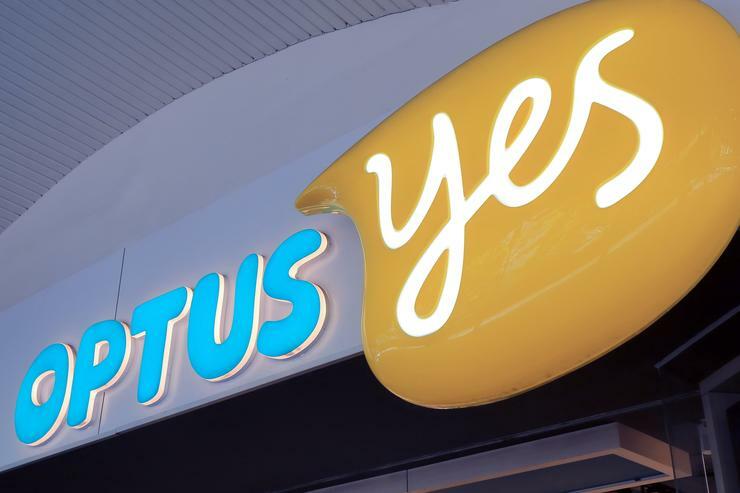 Optus called for industry and government to collaborate on a revised regulatory framework to govern small cell deployments. The telco cited reforms in the US, such as the US FCC’s ‘5G FAST Plan’, and in Europe (the European Commission’s ‘5G Action Plan’), as examples of efforts to make small cell rollouts easier.